Tonight I went out with friends and bought a ton of raffle tickets for a fundraiser. It paid off. I won the craft beer package. 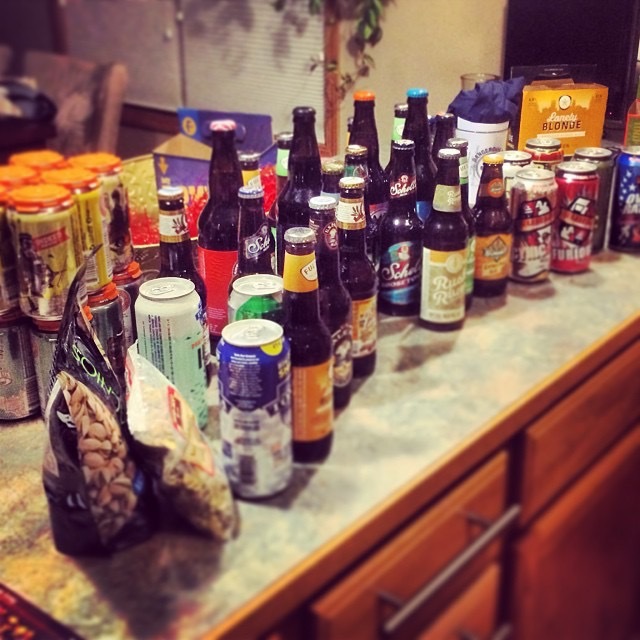 It includes over 40 different beers and a gift card to a local brewery.